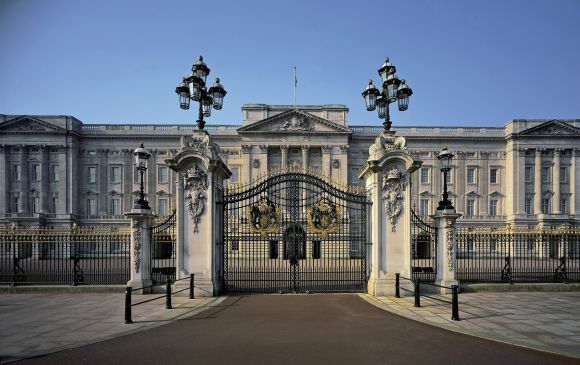 Buy Buckingham Palace & Extended Stonehenge Tour tickets at City A.M.
Special timed entry ensures a breath-taking visit to the official residence of Britain’s sovereigns since 1837. 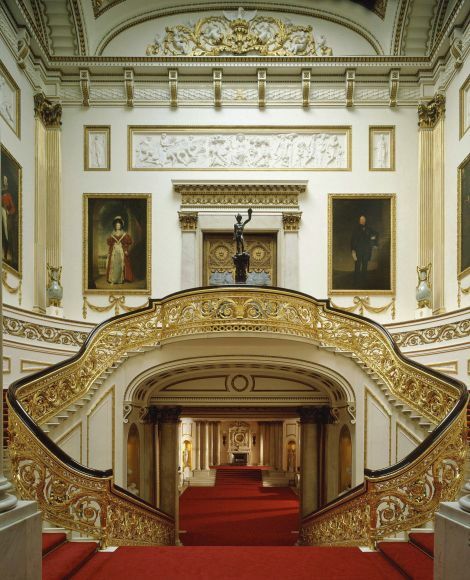 Open for just 8 weeks a year, viewing the State Rooms is an opportunity not to missed! 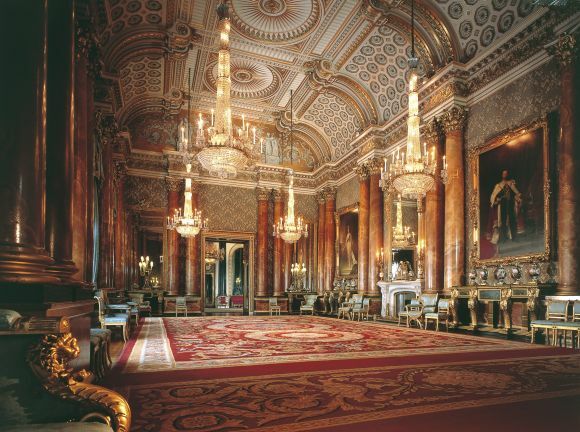 Marvel at the splendour of the rooms, used on official occasions by The Queen to entertain her guests. 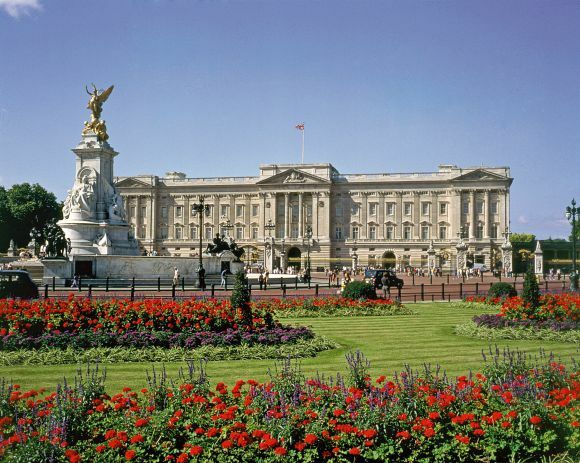 Be dazzled by the beautiful ballroom and throne room, before ending your royal tour with a walk through the stunning South Garden. 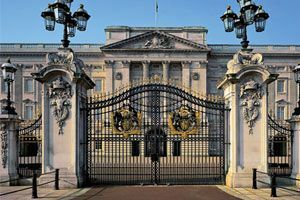 At 1:30pm clients will make their own way to the GoldenTours offices in Victoria for the Stonehenge tour departing at 1:45pm. Departing from Central London, your driver will take you straight to Stonehenge for an extended visit. Upon arrival audio guides are available in different languages. Wander around the world heritage site and be captivated by the unique rock formation! Situated on Salisbury Plain, 40 ton rocks standalone since their arrival 5,000 years ago. An abundance of theories surround Stonehenge; from the belief it is a religious temple to an astronomical clock and even a Bronze Age burial ground! Decide for yourself whilst discovering the history behind this mysterious monument. 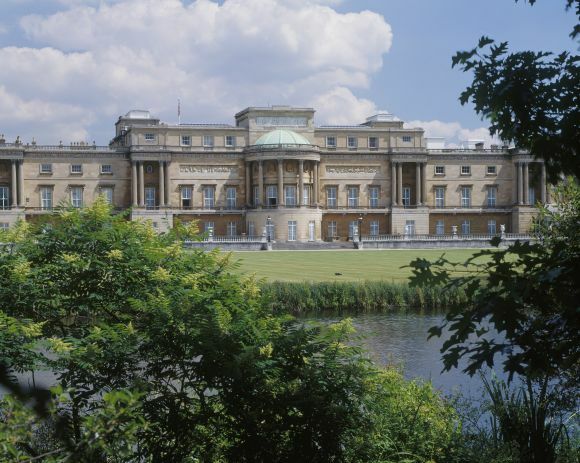 Photography and filming (for private use only) and use of mobile phones are not permitted in the Palace garden. Mobile phones must be switched off elsewhere on the visitor route.